Britain’s least popular hate vampire Katie Hopkins has blasted Will Young’s ‘over indulged ego’ after he quit Strictly Come Dancing. Katie Hopkins ( who I wanted to call Cunty Hatekins for the rest of the article but my editor said ‘no’) accused the singer of laziness and ruining his partner’s time to shine. Mr Young dropped out of the BBC’s dancing reality programme for personal reasons, although there are rumours that he had an ‘awkward encounter’ with judge Len Goodman, The Daily Star reports. Hopkins,who presumably needed to feed after running low on whatever nefarious combination of hated and vitriol she needs to keep her body animated, wasted no time in attacking Young. Quitting at the first sign of difficulty. Complaining of unfair treatment when the rules are clear? Leaving your professional partner without her chance to shine because the biggest thing in your life is yourself, Will? How long would any of them last in the real world, where you can have a job one day, be made redundant the next. Where you have four 13 hour night shifts to pull off? Where you are waiting at the end of a phone hoping for more hours to work this week? She then went on to compare Will to ‘grafters’ using Judge Rinder as the embodiment of hard work because he manages to film a TV programme and dance for a living. Despite being a grafter Katie has quit TV programmes in the past – she left The Apprentice in Week 11 back in 2006 – which is a bit awkward, what would Judge Rinder say? 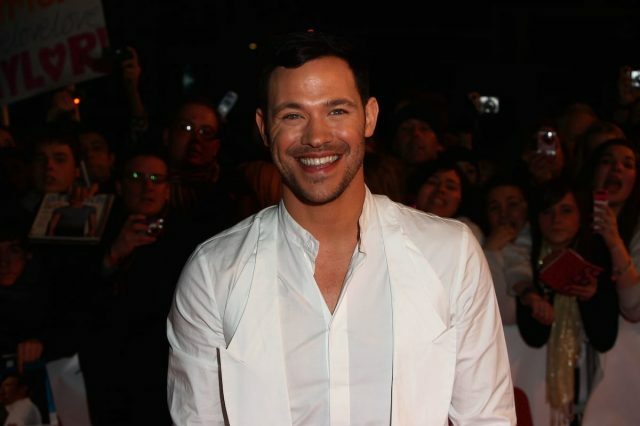 Thankfully Will Young is doing what we should all do and ignoring Katie.